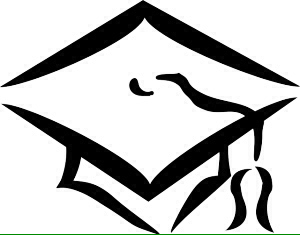 Graduation Portraits, December 8th & 9th, 2016 Saint Joseph CHS Picture day All graduates NEED to sign up for graduation photos. A two pose photo session is complimentary, however for $25* you will receive a full eight pose photo session (*payment required AT CAMERA). Ladies should wear a light/white coloured top with an attractive collar and gentlemen, wear a dress shirt and tie. Article written by J. Brodie.